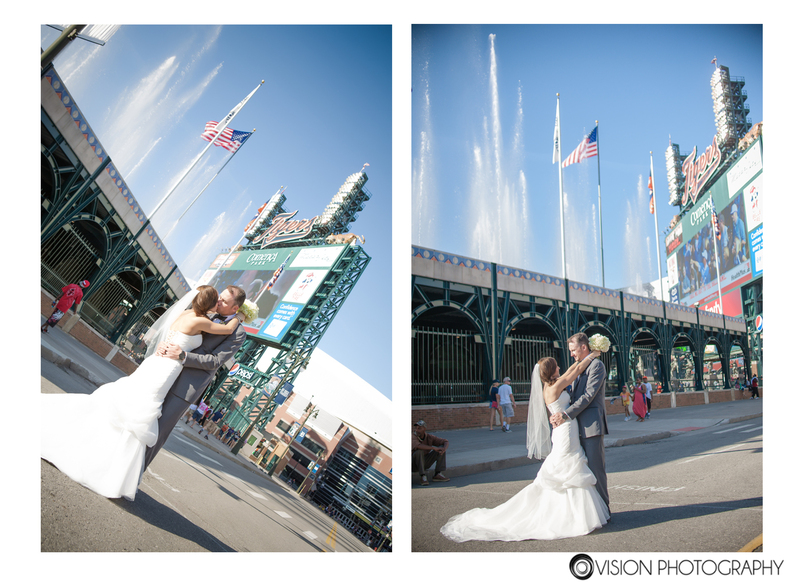 Comerica Park | Vision Photography, Inc.
Candace and Mike live in Colorado so we did most of our communicating over the phone. 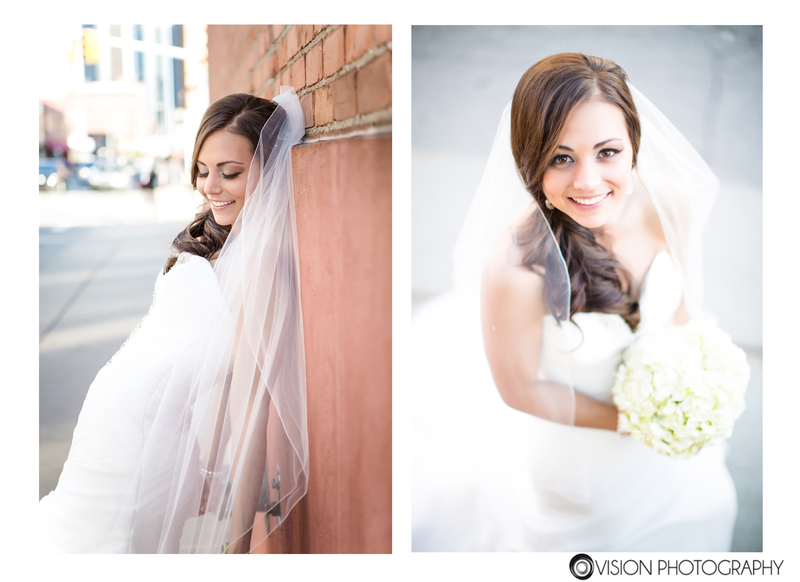 It always makes it a little more challenging when you can’t chat face-to-face, but it was so worth it. 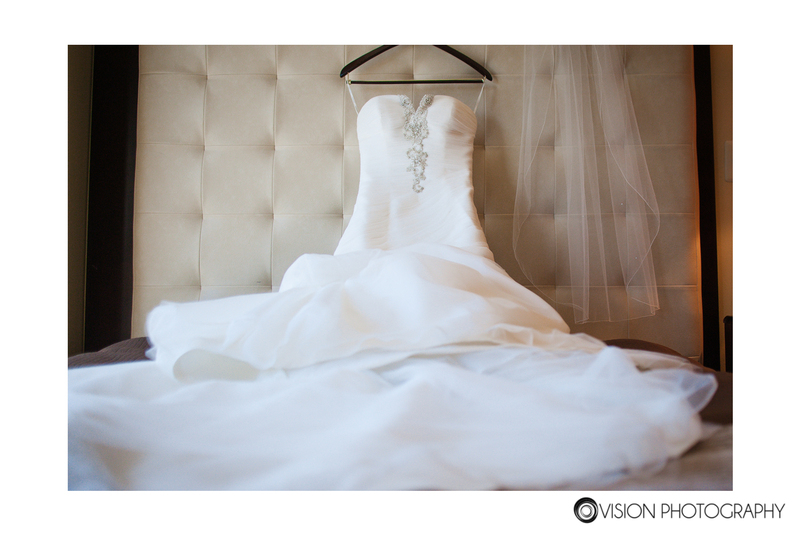 I have been looking forward to this wedding ever since the initial emails where Candace gave me a description of her vision. 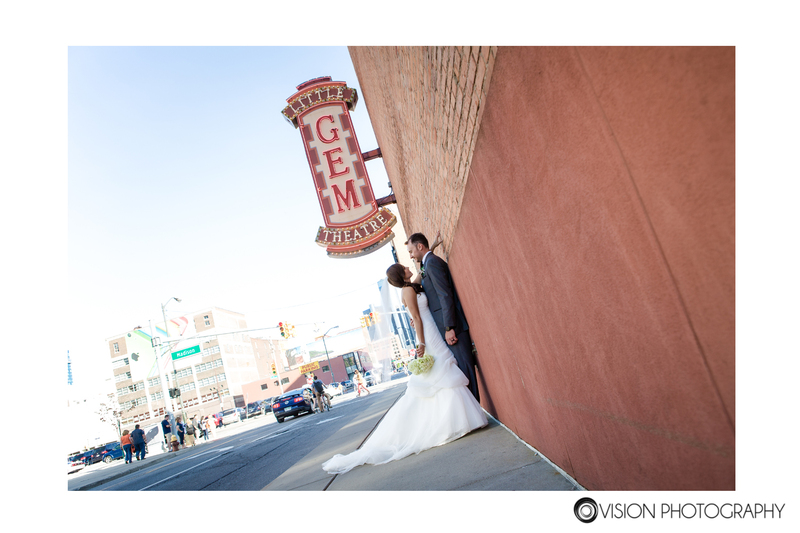 We started the day at the beautiful Atheneum hotel in Detroit. 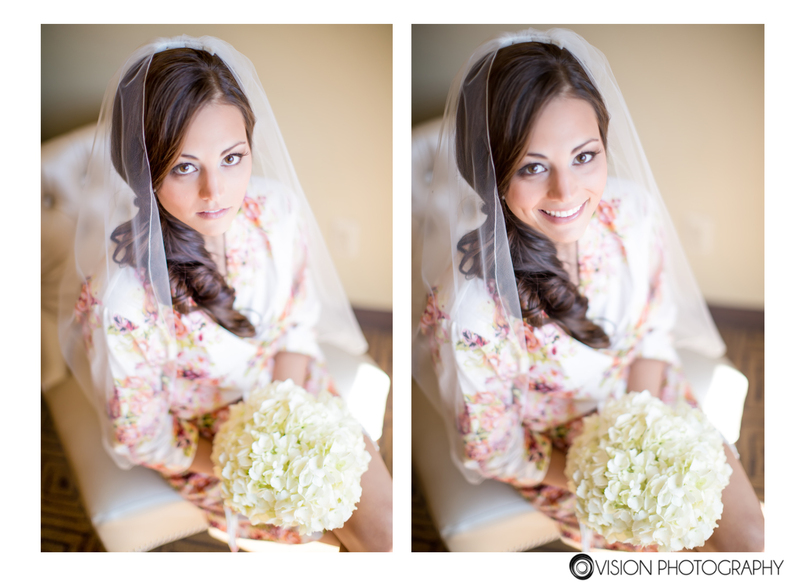 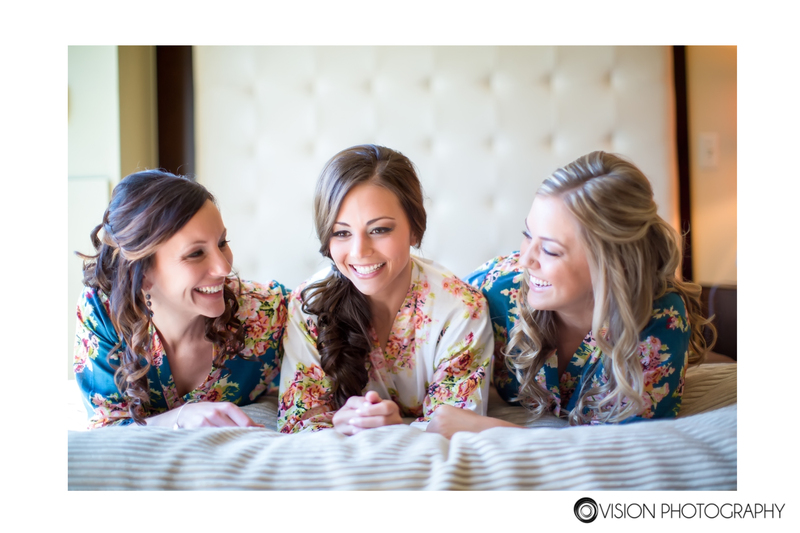 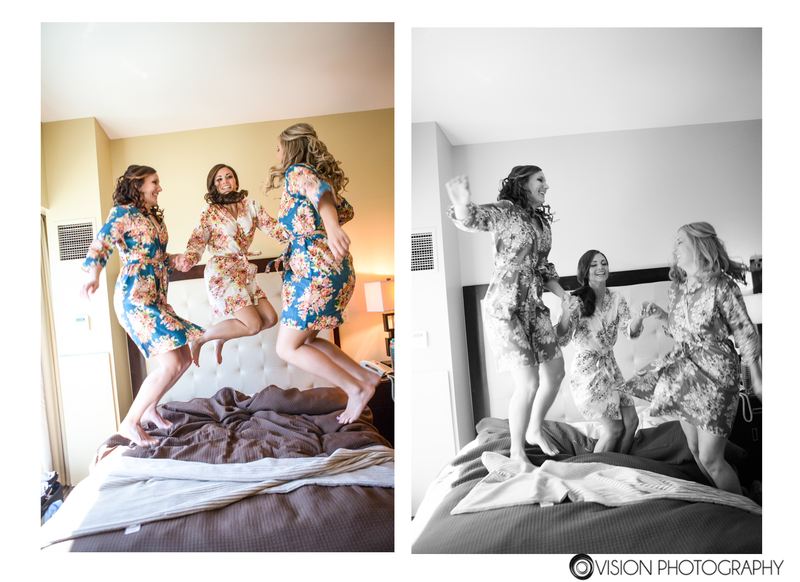 Matching robes, a million details and a gorgeous bride – yup, it was a great start to the day! 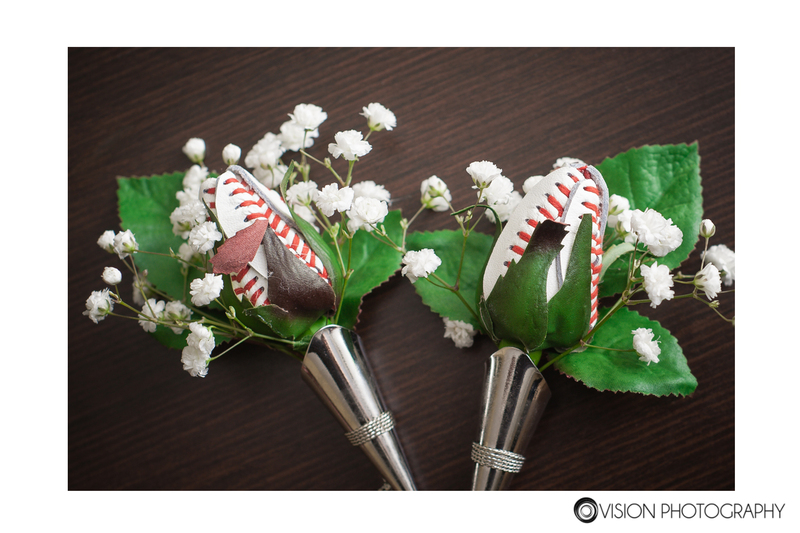 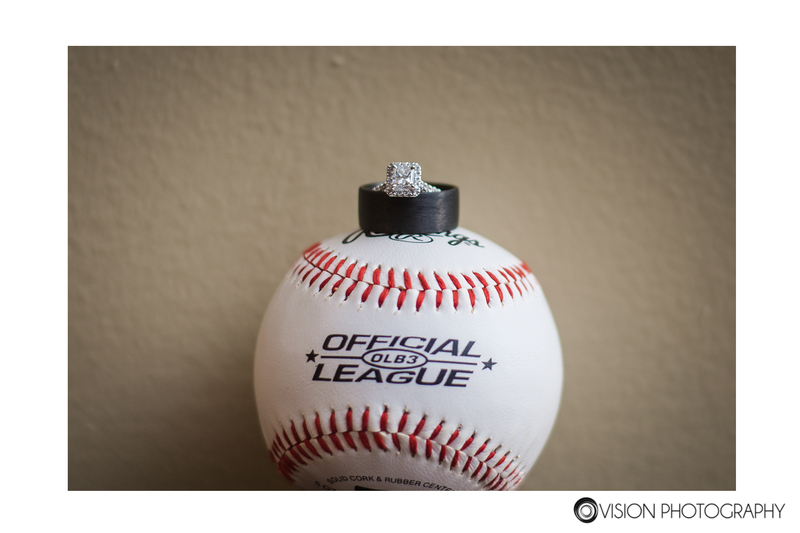 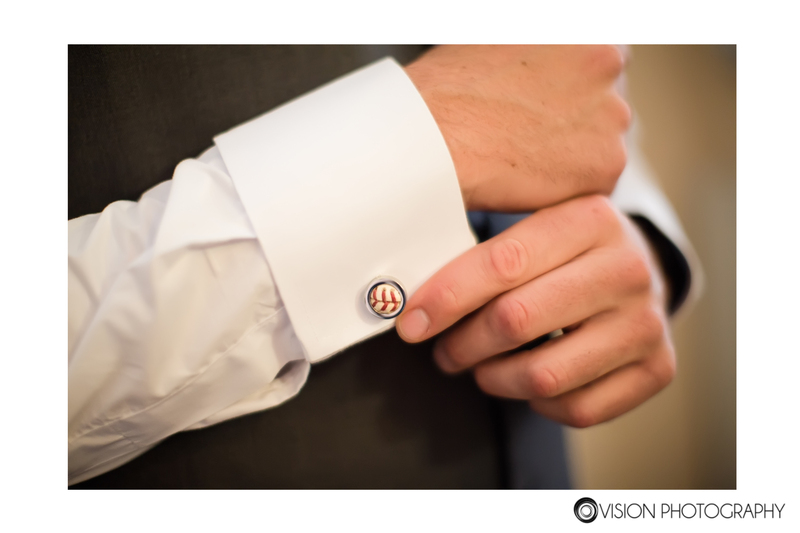 Head over the the grooms room and we have bow ties and baseball themed cufflinks. 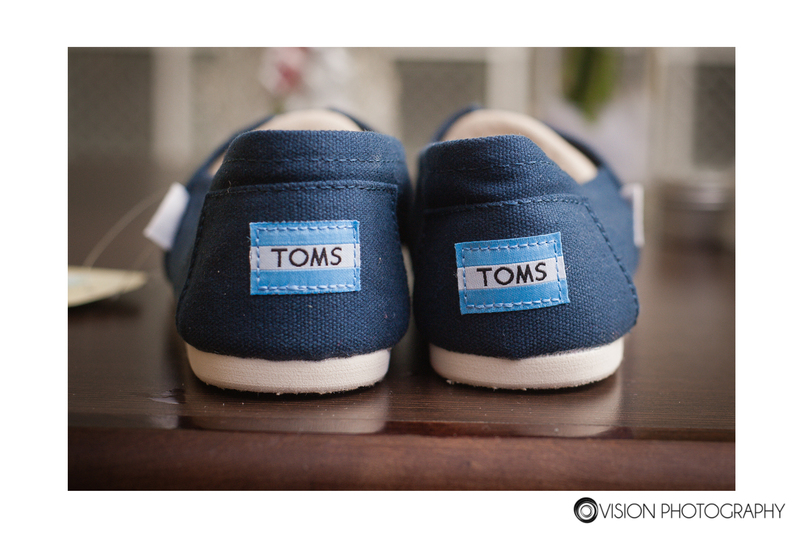 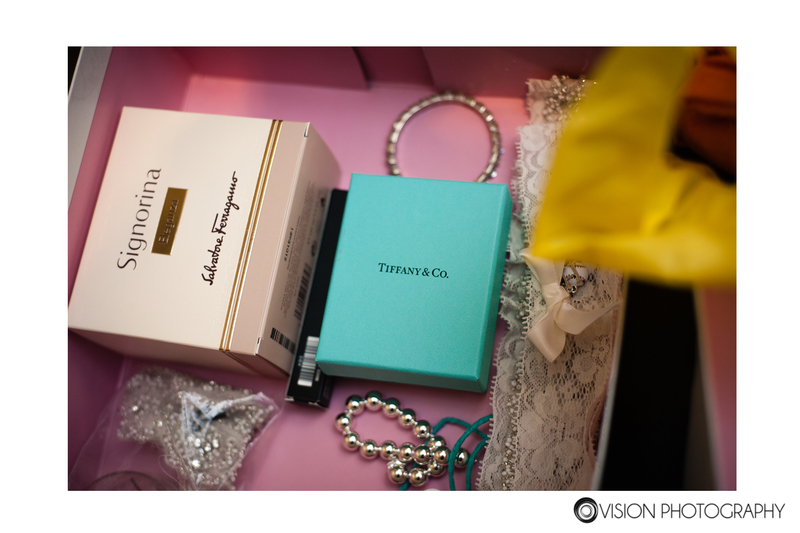 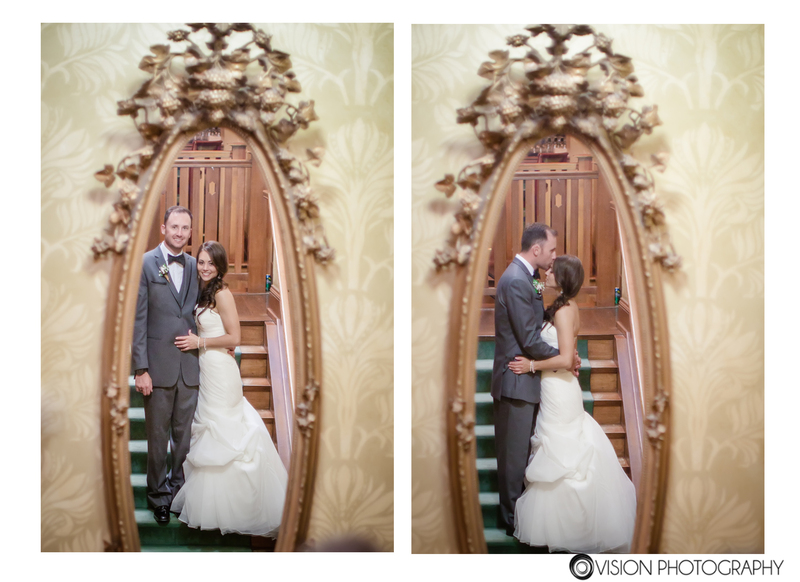 Hello, photographer’s dream! 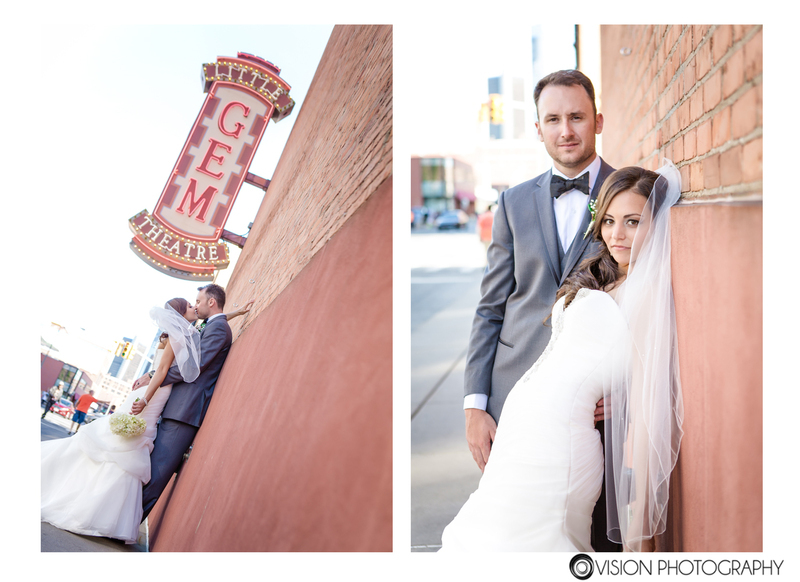 The ceremony and reception where both held at the ever-so-charming Gem Theatre in Detroit. 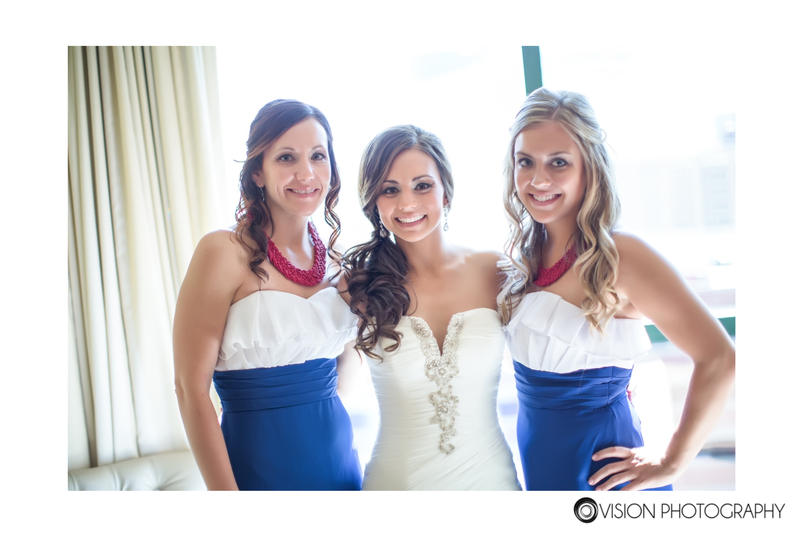 During cocktail hour, the bridal party, Sara and I all headed out on the town. 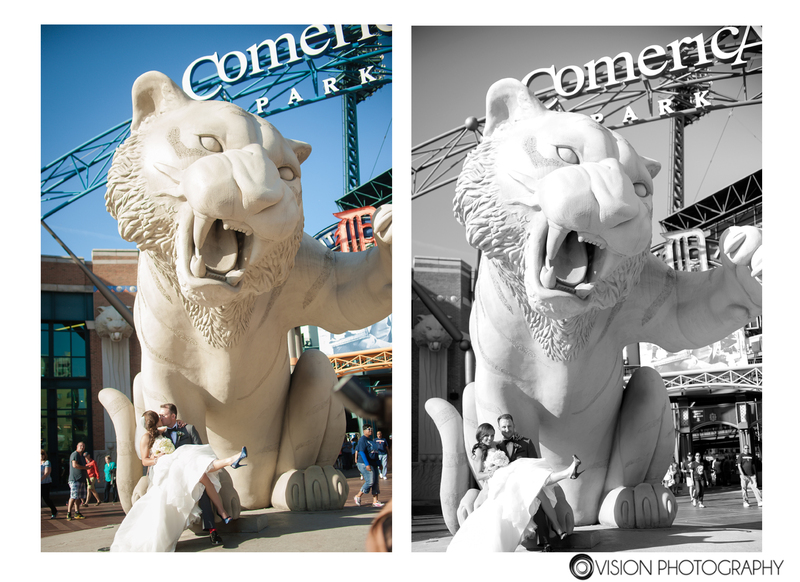 Lucky for us, there was even a Tiger’s game happening so we had a tun of fun with sports fans and photos at Comerica Park. 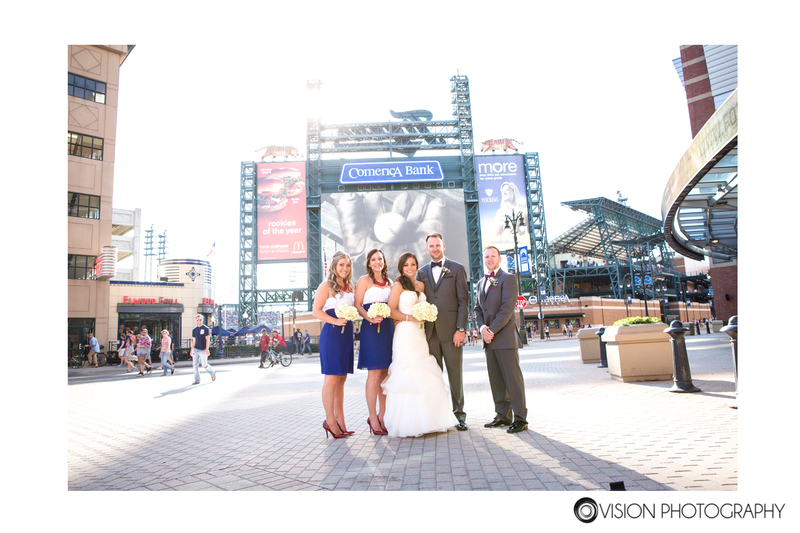 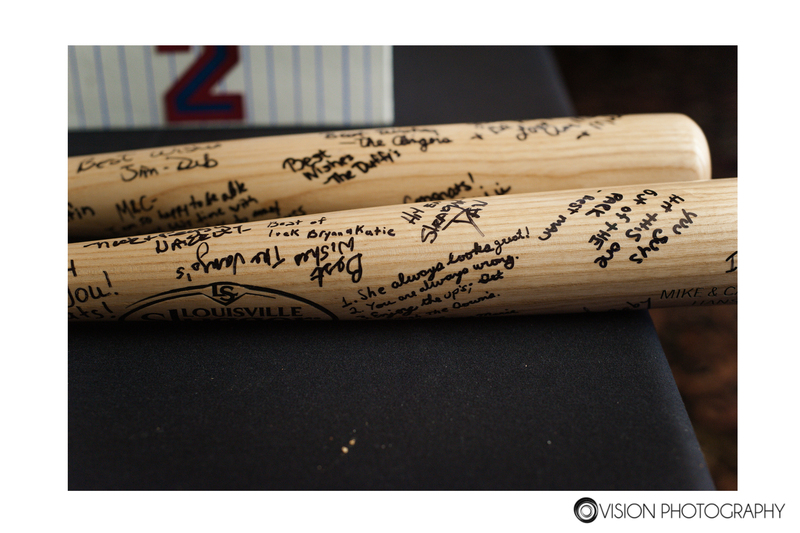 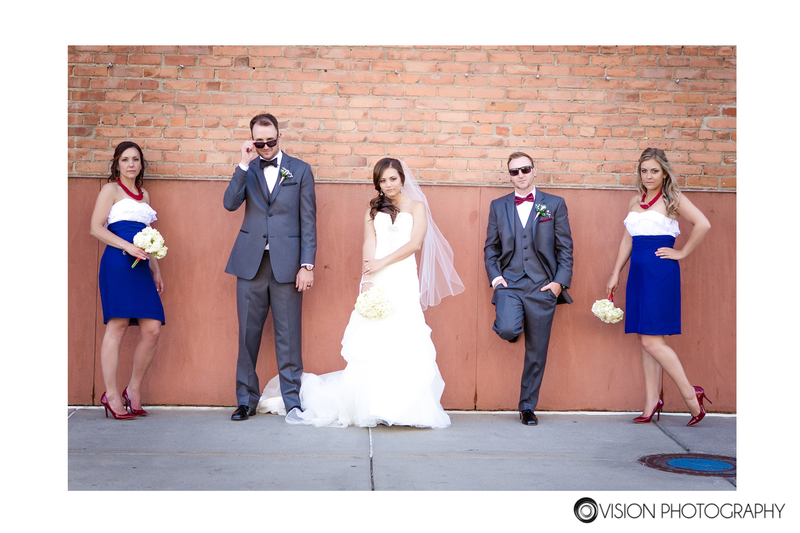 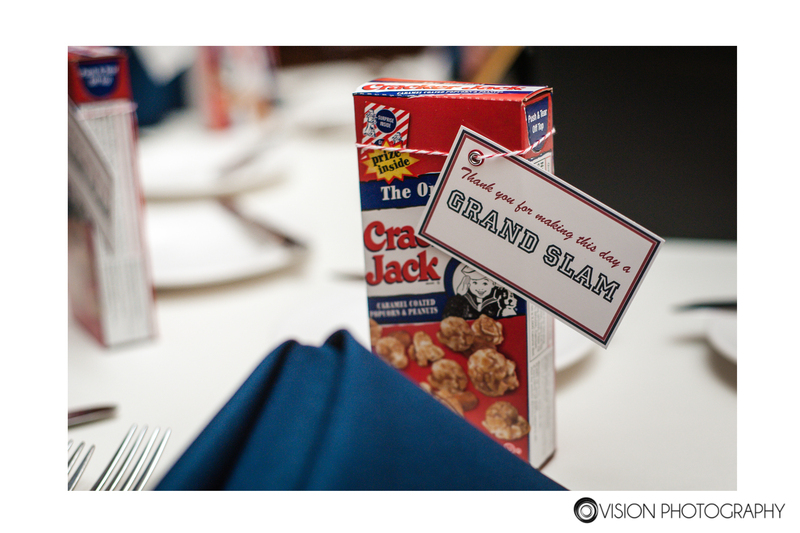 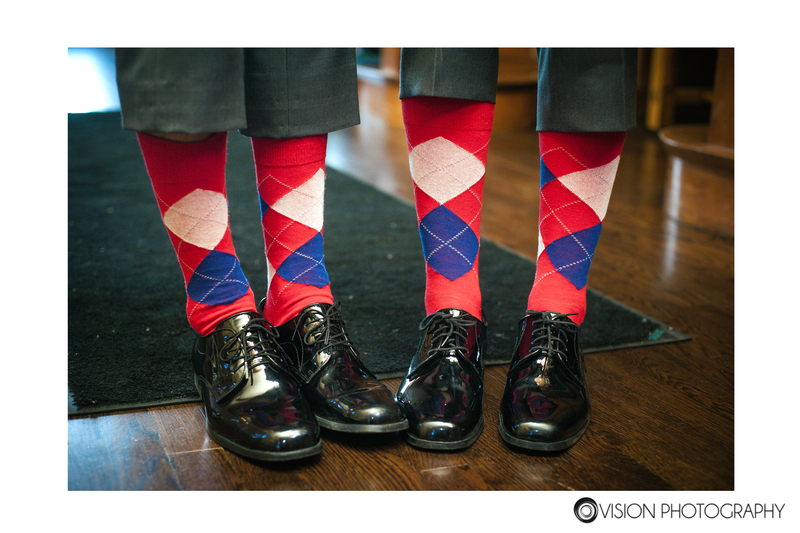 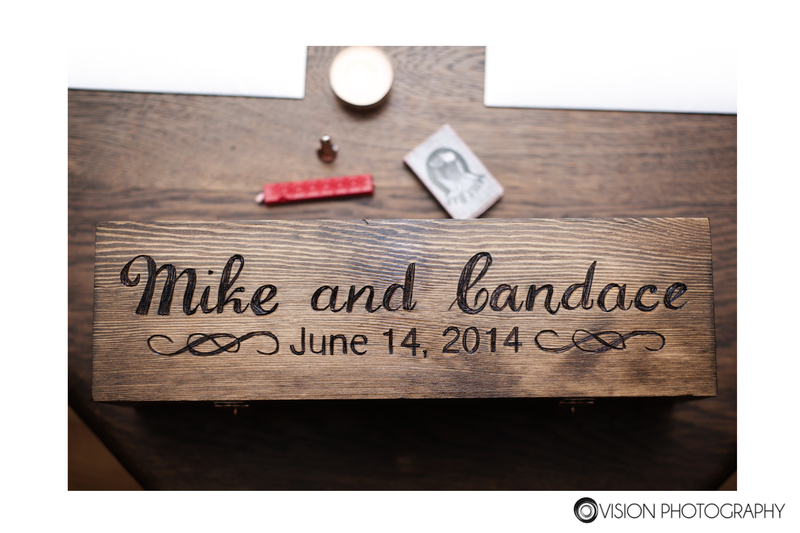 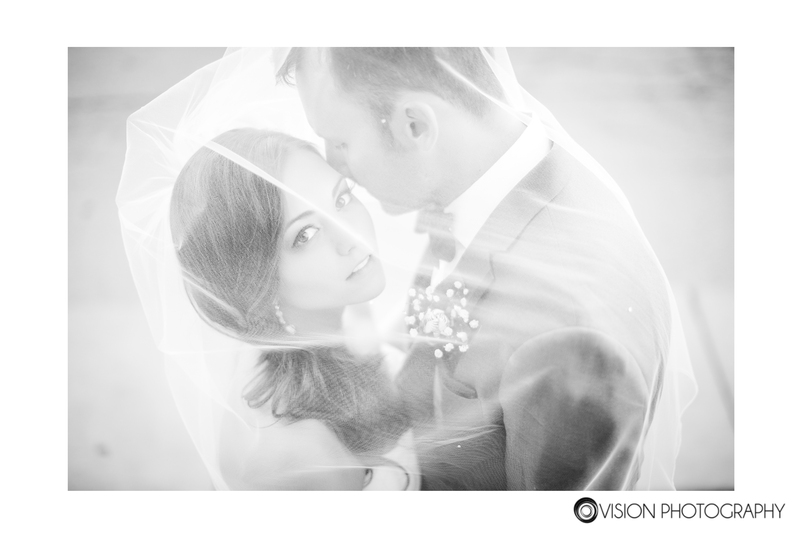 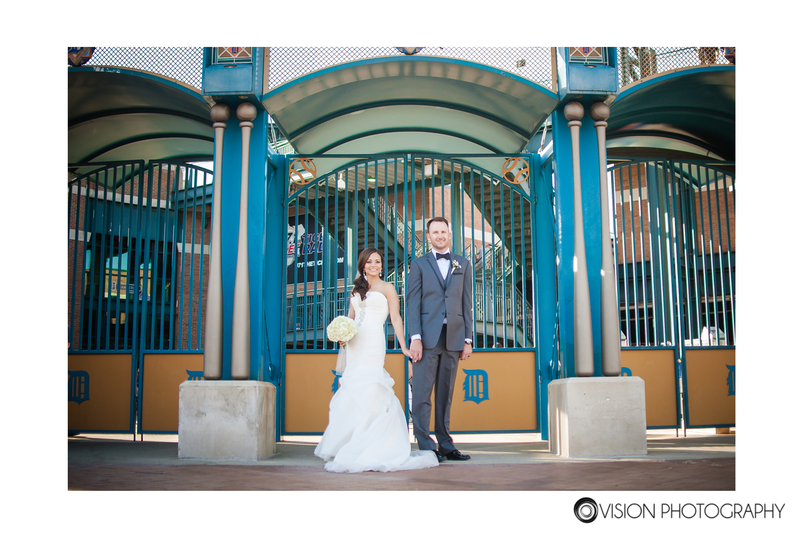 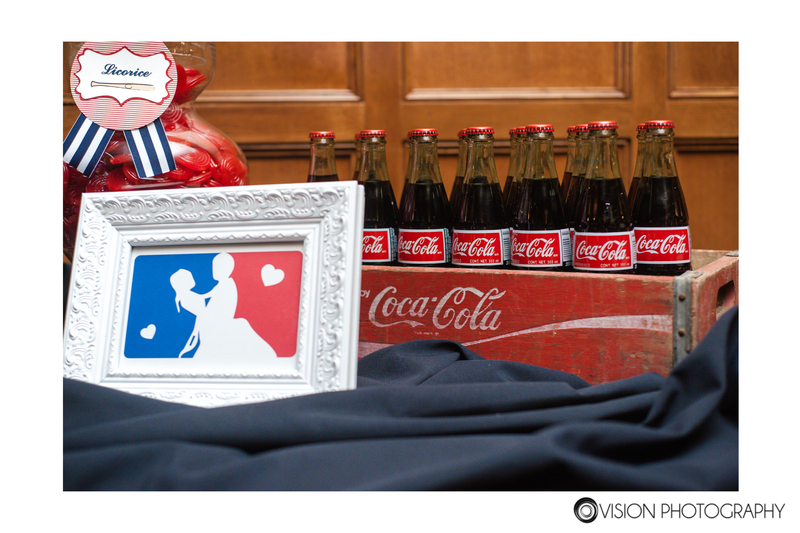 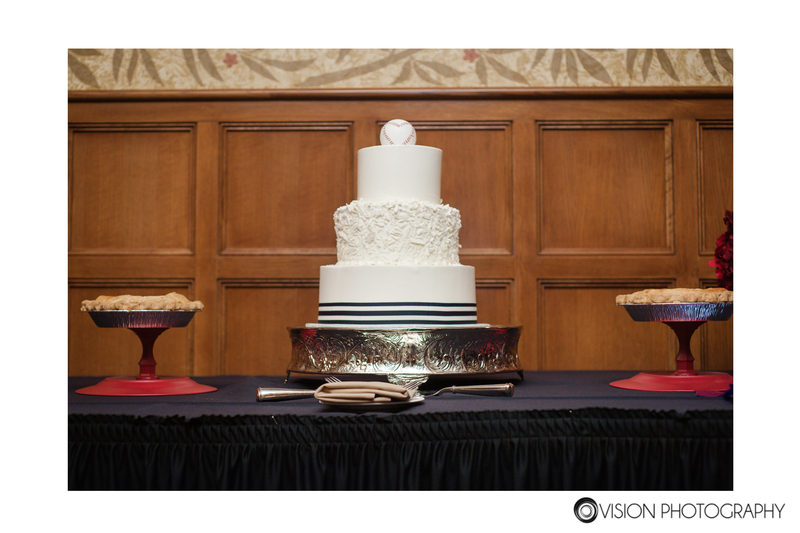 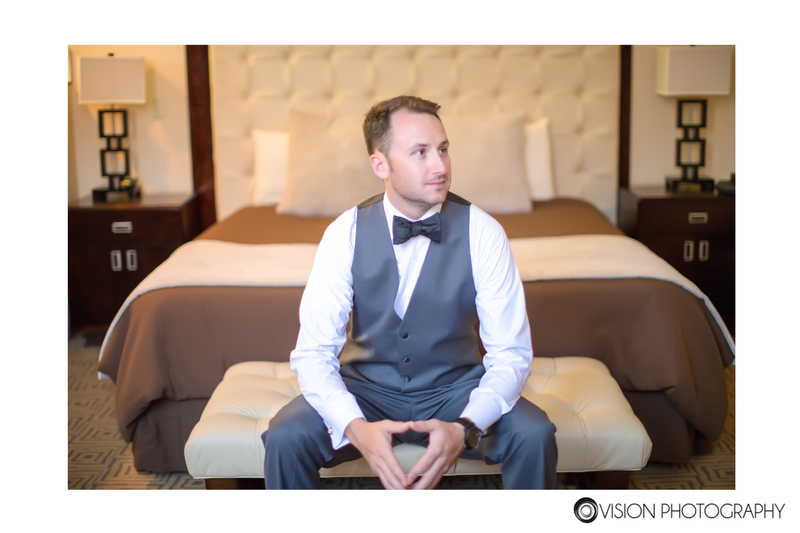 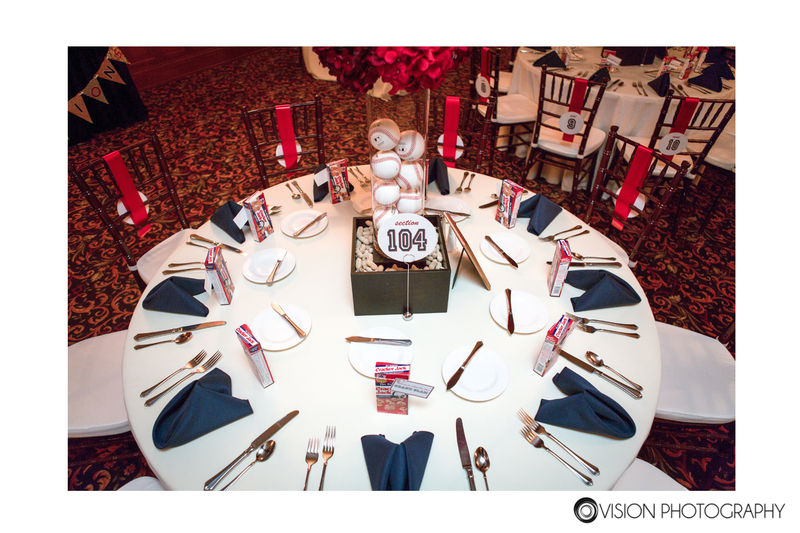 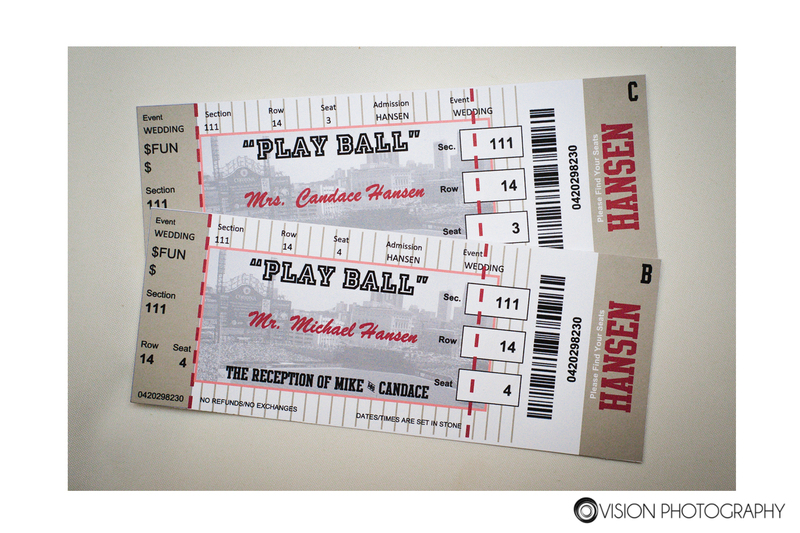 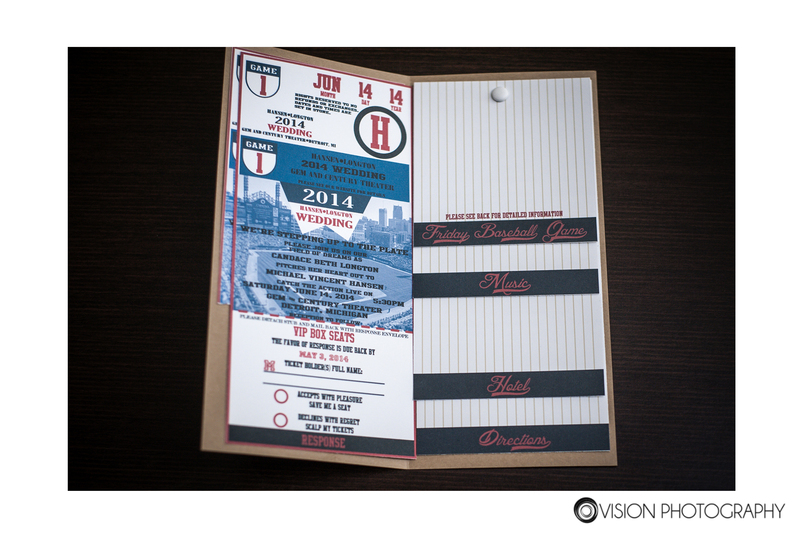 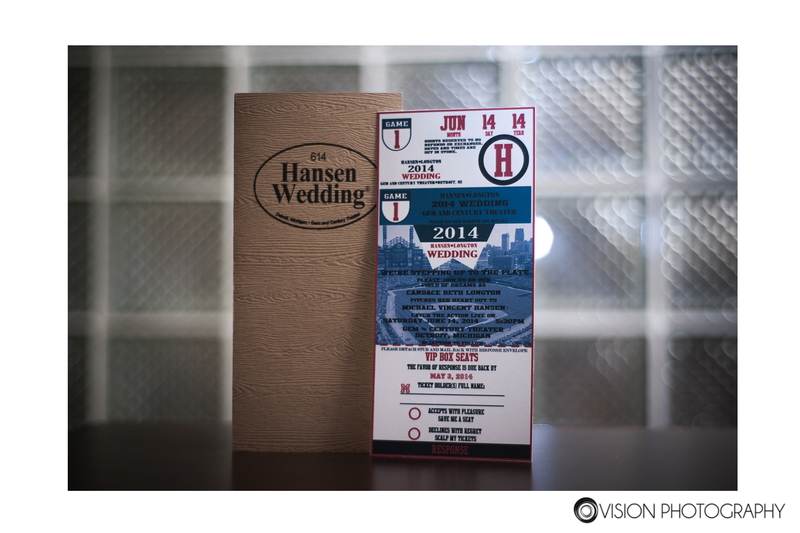 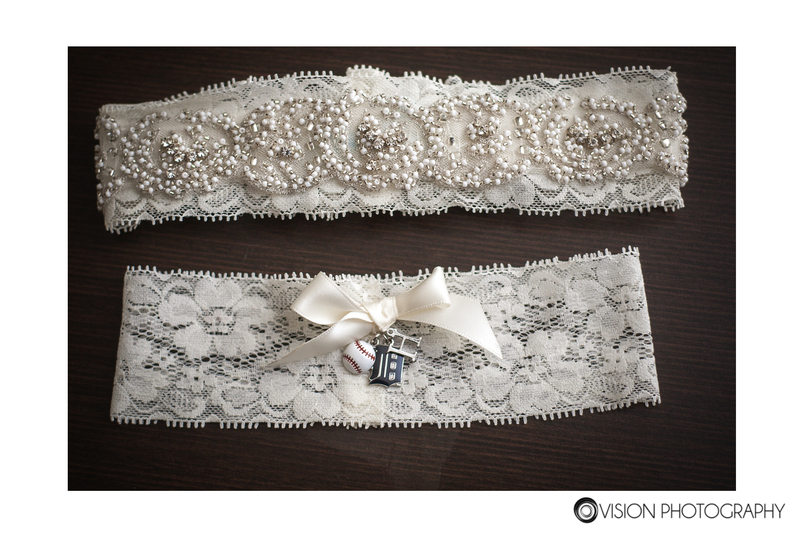 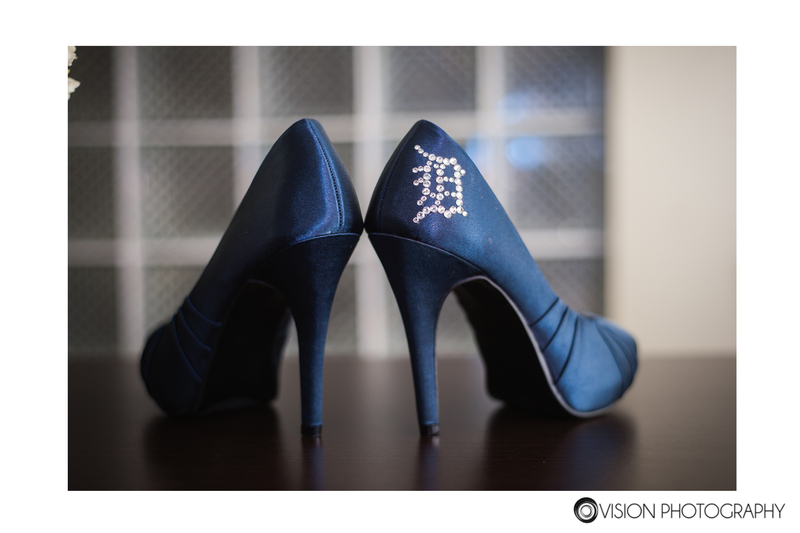 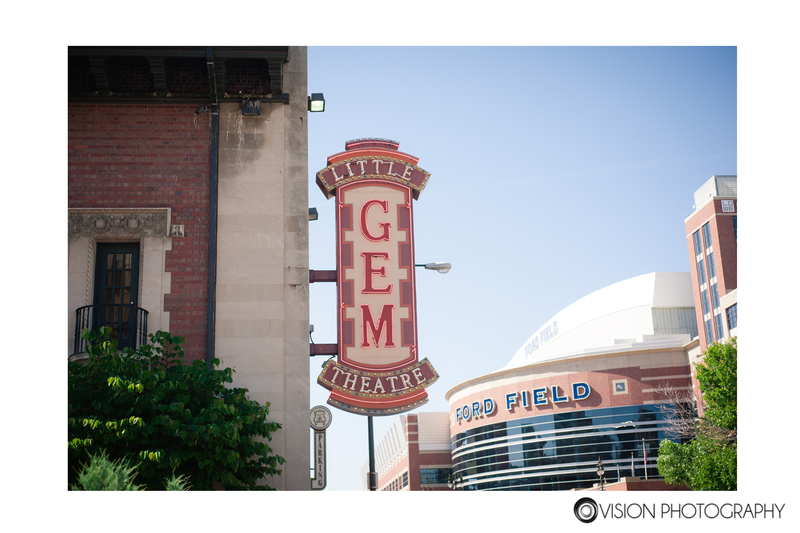 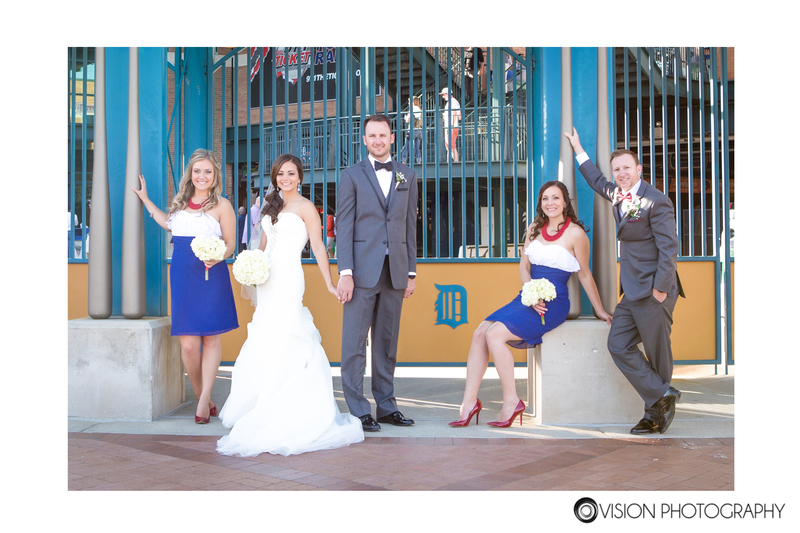 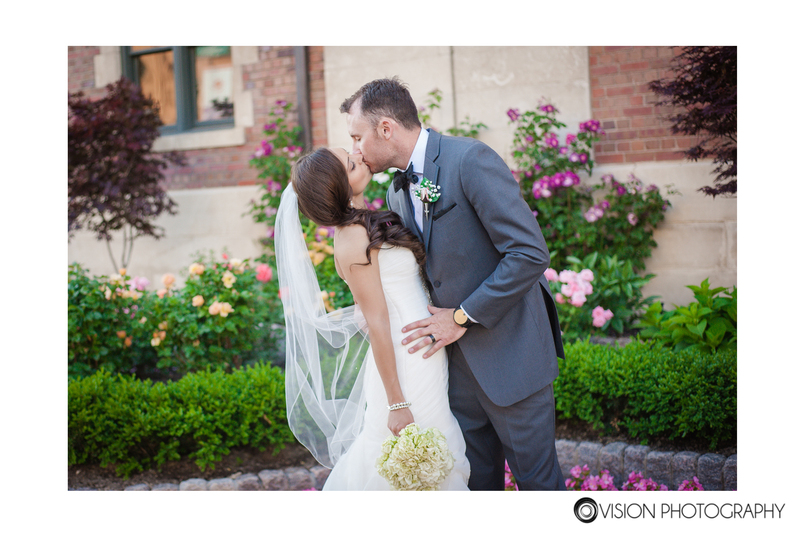 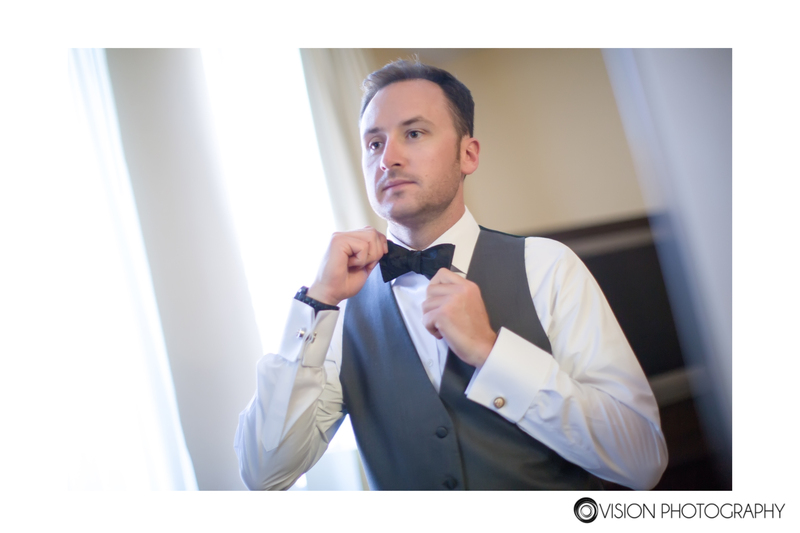 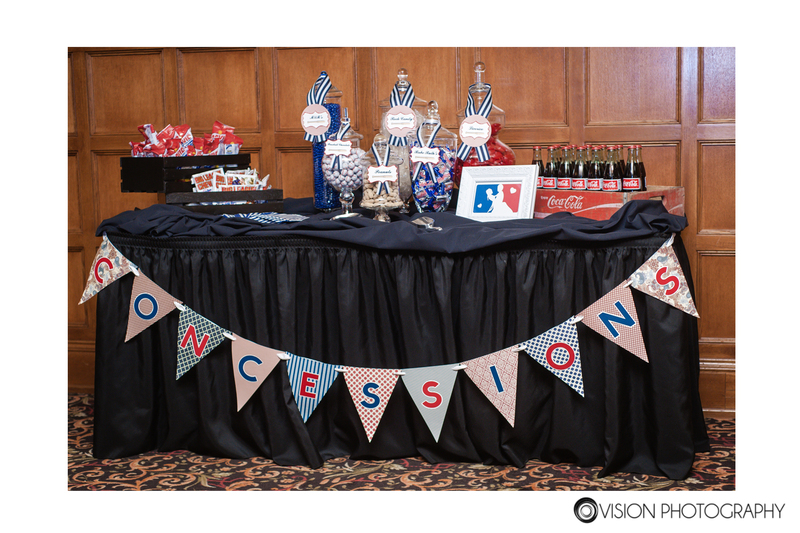 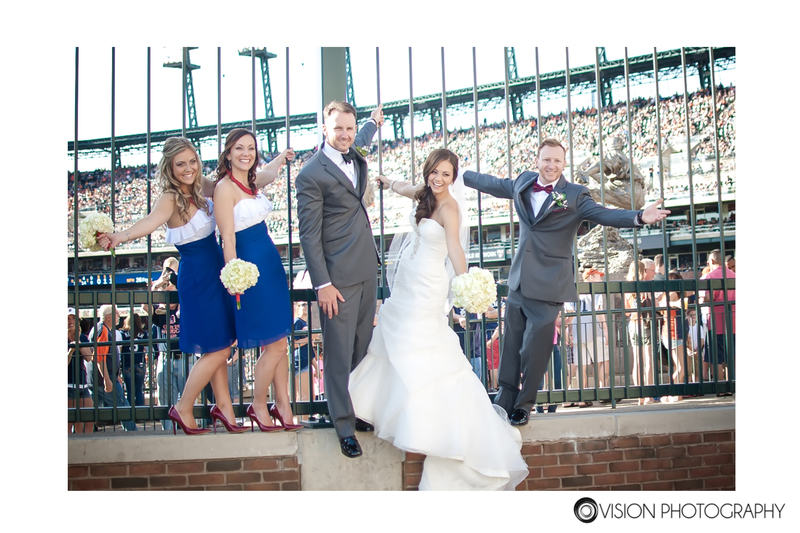 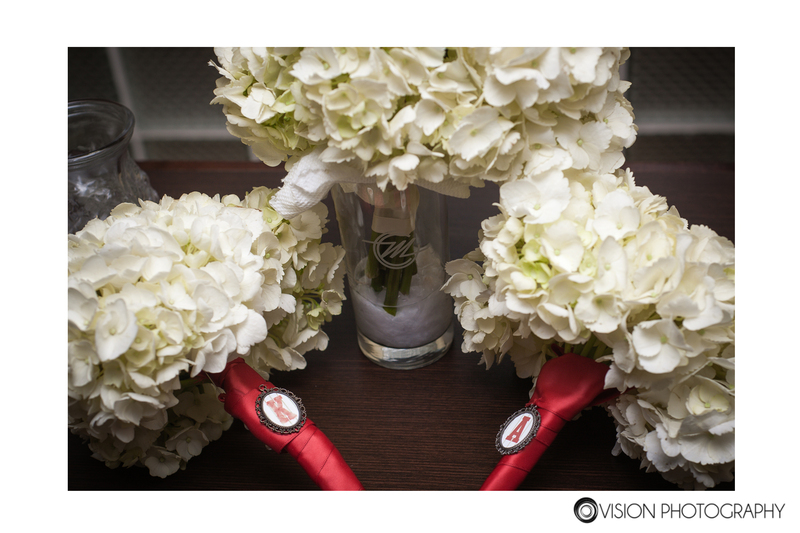 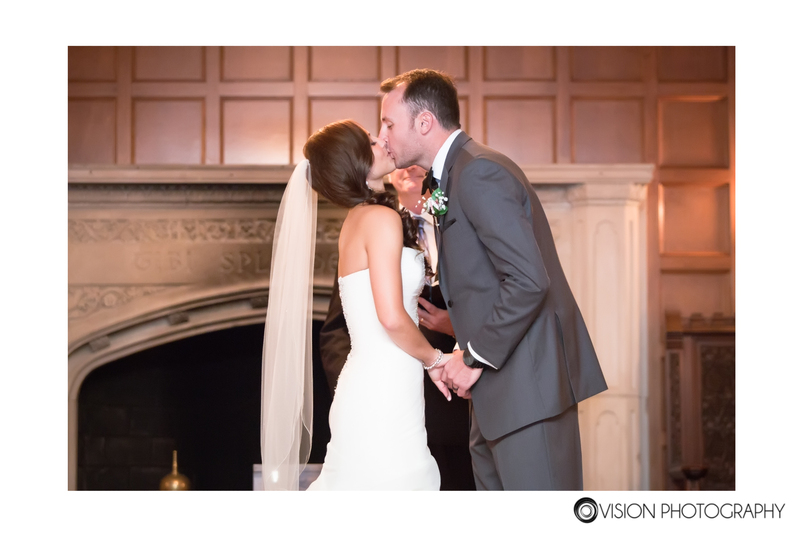 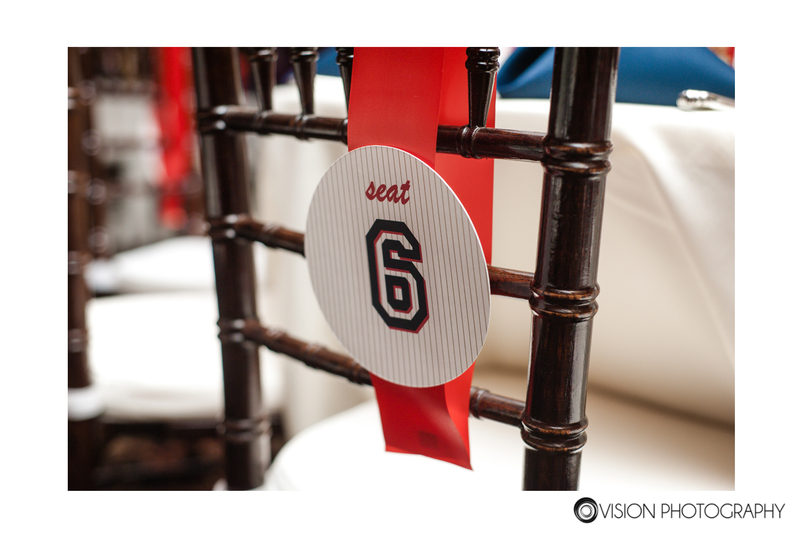 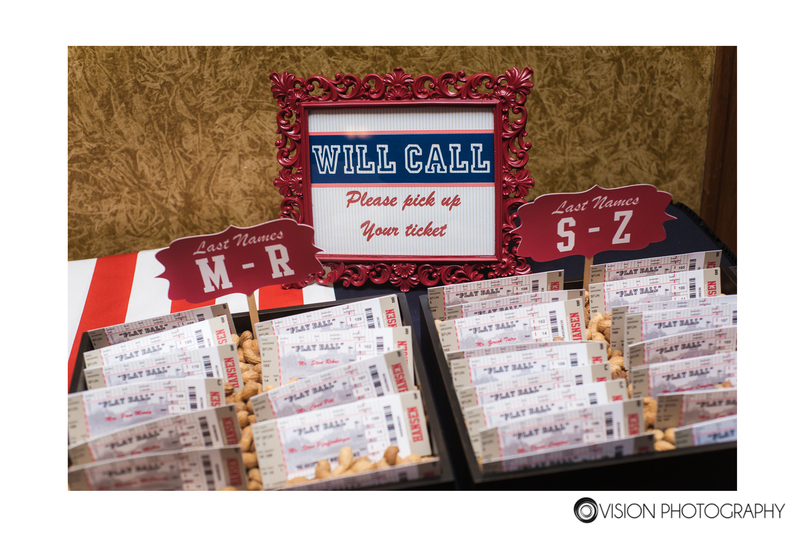 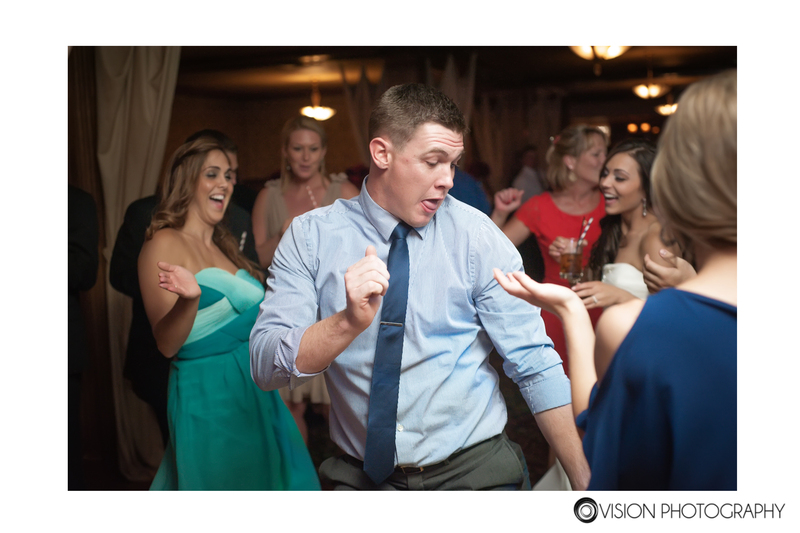 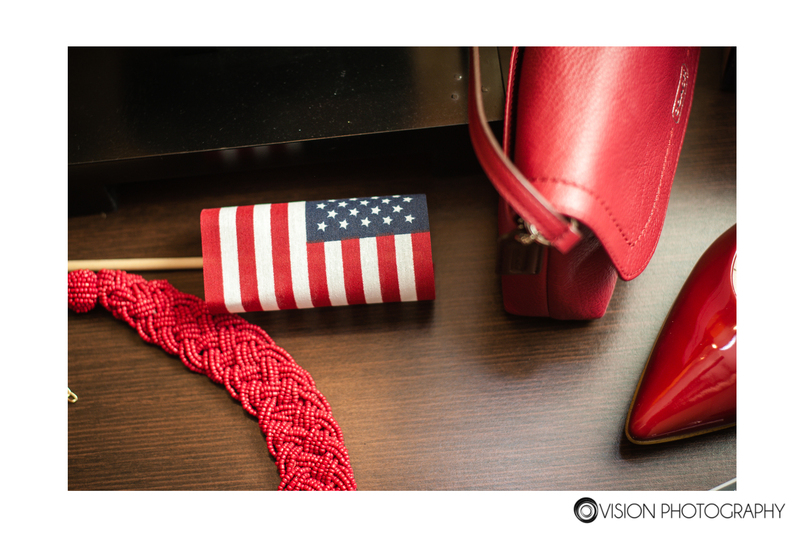 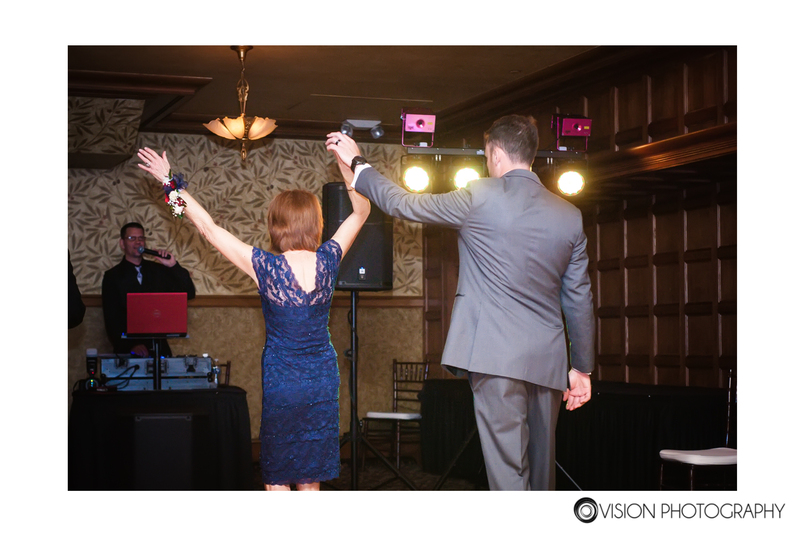 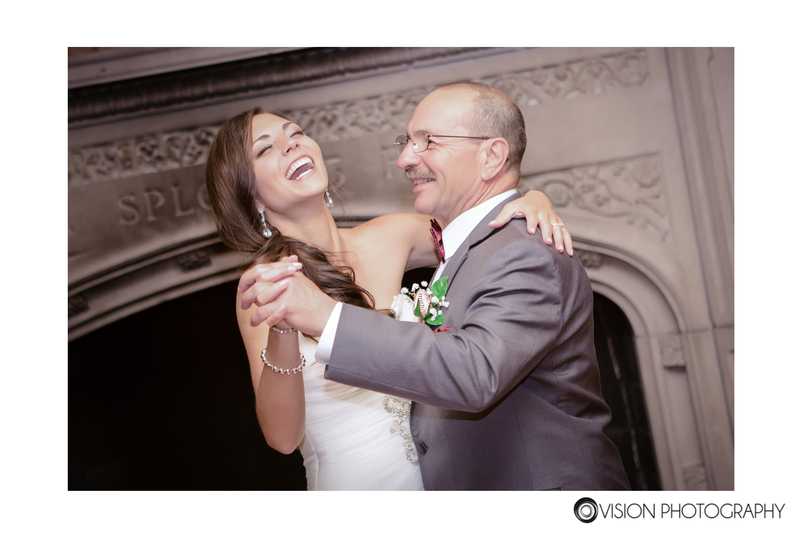 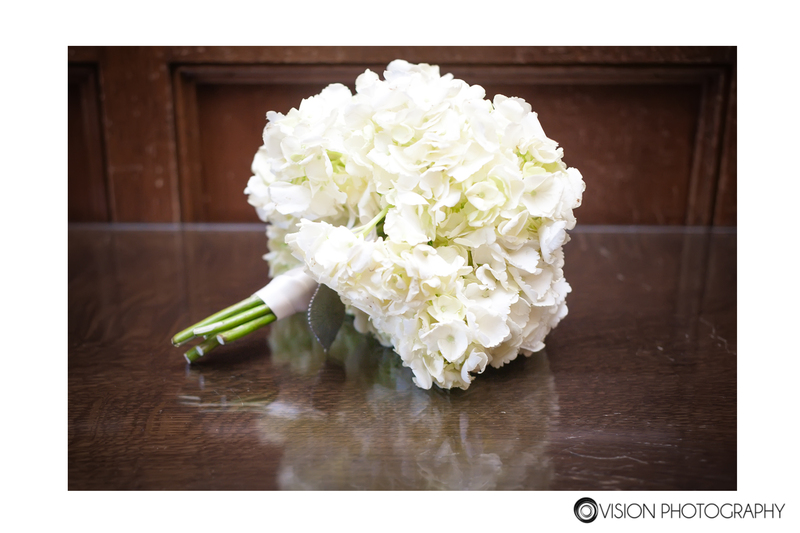 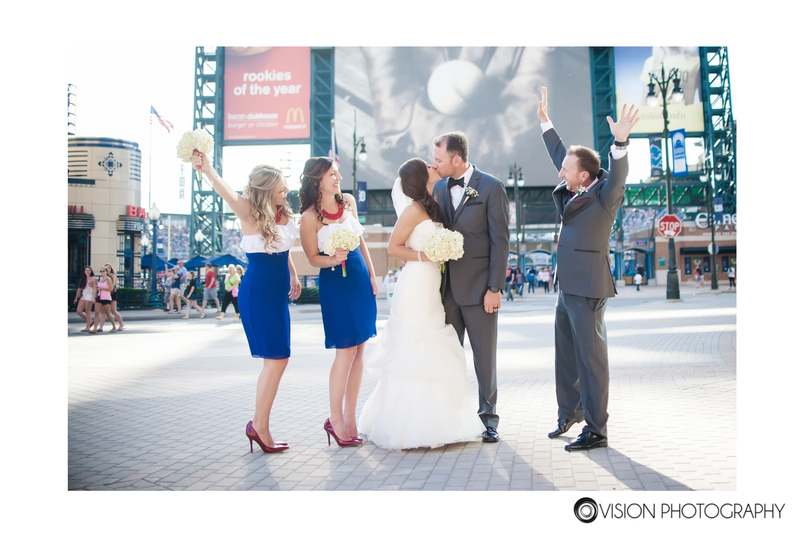 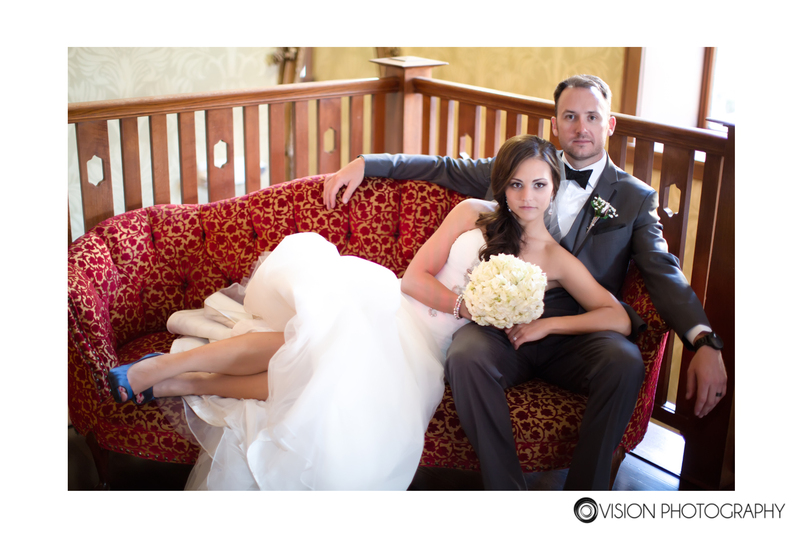 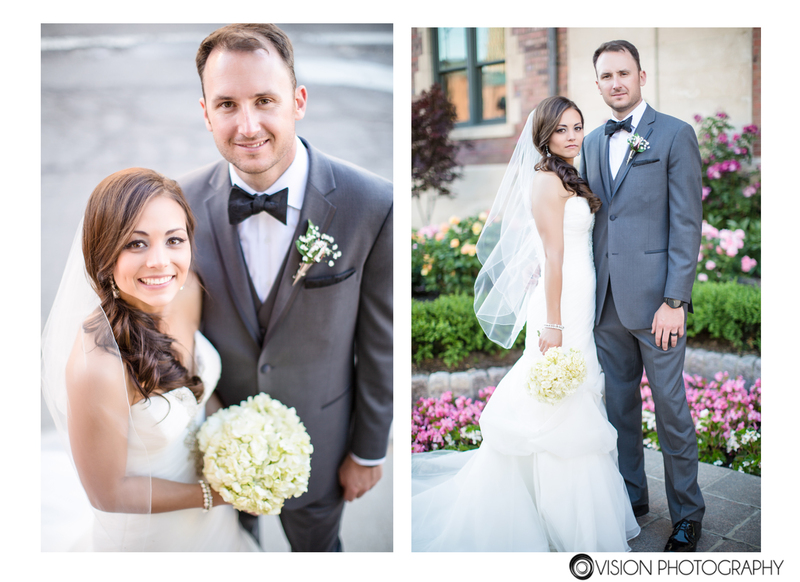 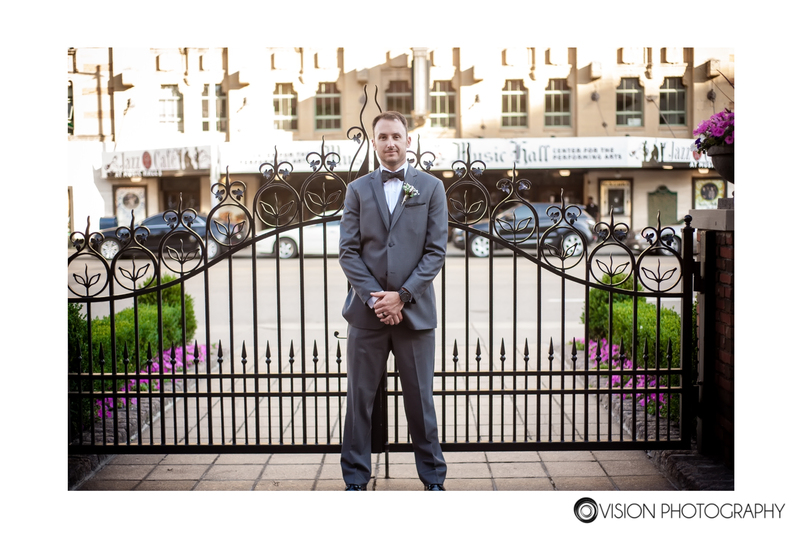 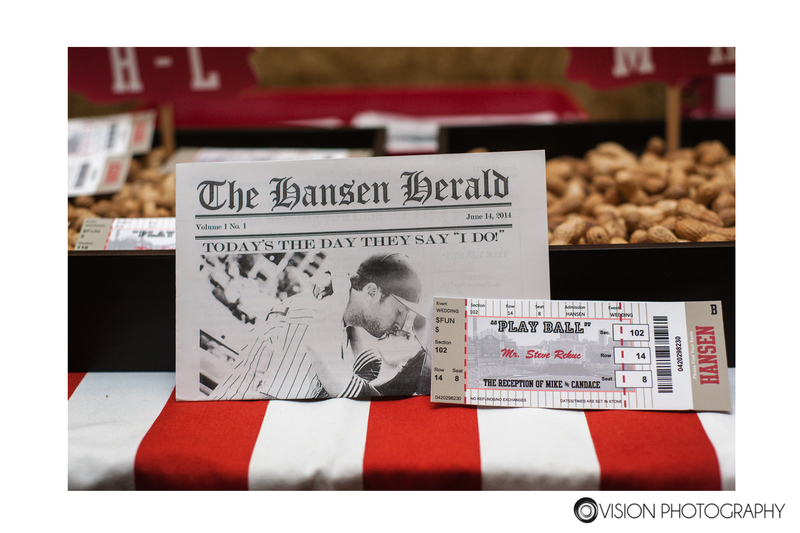 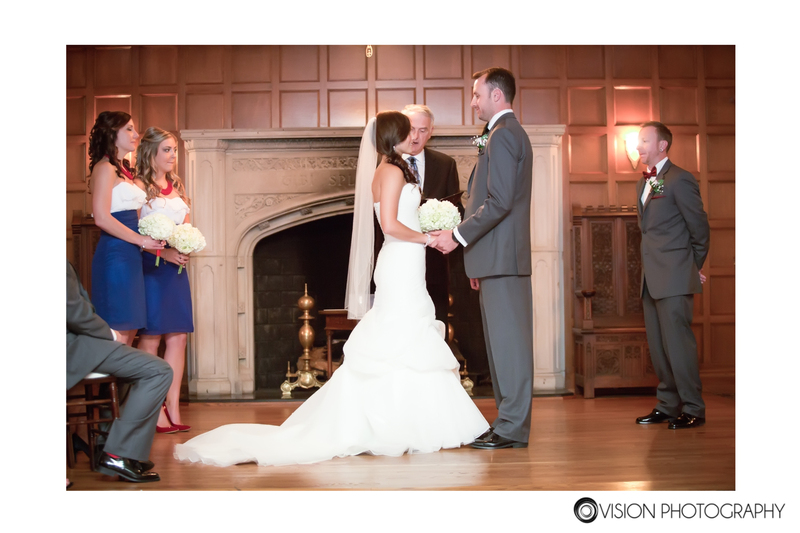 This entry was posted in Couple, Wedding and tagged atheneum, baseball, Bride, Comerica Park, Couple, details, Detroit, diy, gem theatre, Groom, Metro Detroit, theme, Wedding on July 9, 2014 by Vision Photography, Inc..